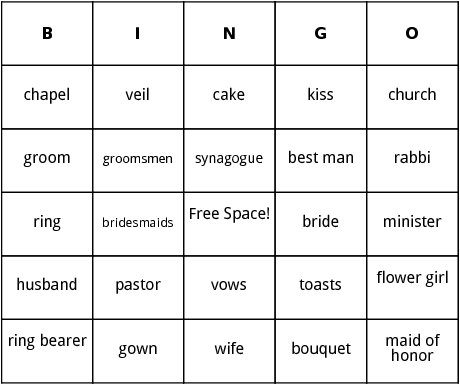 These wedding bingo cards are fun and easy going for your occasion. 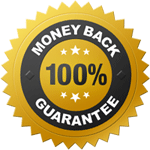 They contain words such as gown, ring, cake, wife, chapel, flower girl and vows. Congratulations!